This handbook addresses the development of energy-efficient, environmentally friendly solid-state light sources, in particular semiconductor light emitting diodes (LEDs) and other solid-state lighting devices. 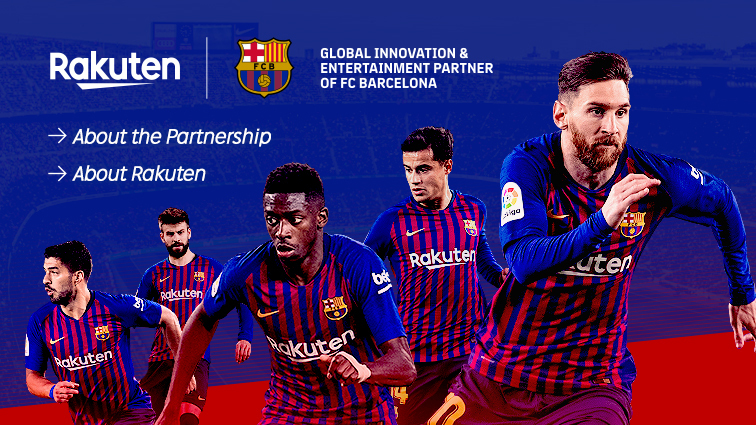 It reflects the vast growth of this field and impacts in diverse industries, from lighting to communications, biotechnology, imaging, and medicine. The chapters include coverage of nanoscale processing, fabrication of LEDs, light diodes, photodetectors and nanodevices, characterization techniques, application, and recent advances. 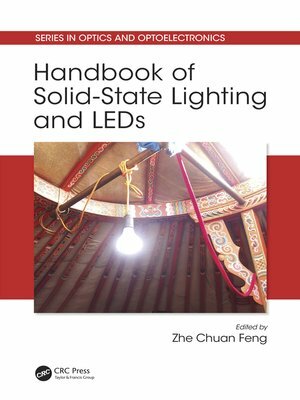 Readers will obtain an understanding of the key properties of solid-state lighting and LED devices, an overview of current technologies, and appreciation for the challenges remaining. The handbook will be useful to material growers and evaluators, device design and processing engineers, newcomers, students, and professionals in the field.